Well, Apple future products always create buzz and rumors. 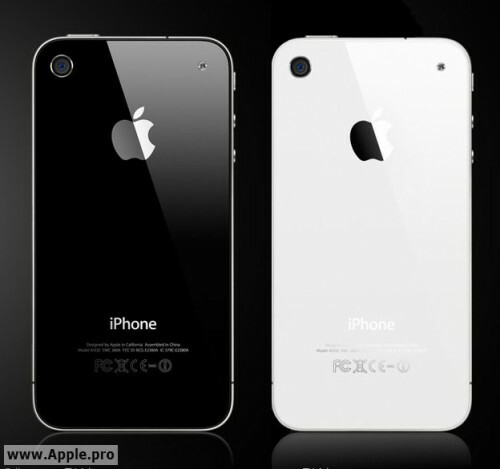 This is the latest one about iPhone 5 or iPhone 4S design. 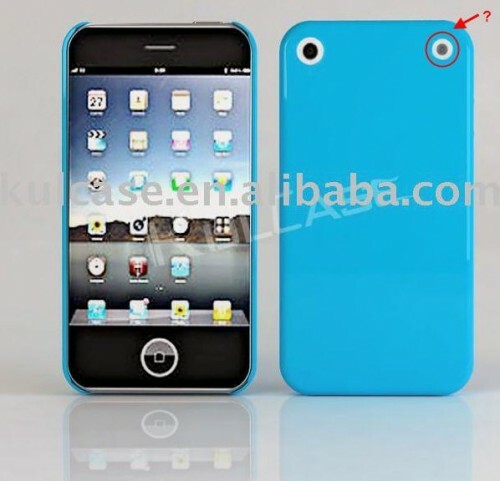 A new Chinese case design found on Alibaba, a business to business (B2B) site, rumored to be for ‘iPhone 5G’. 1.100% brand new high quality crystal case for iPhone 5G. 2. Provides a comfortable grip, added protection against accidental drops. 3. Perfectly fits the iPhone 5G, easy to insert and remove. The design look awfully bad and doesn’t reflect the cool design of Apple products. I certainly hope that iPhone 5 will be something like that. One thing to note is that the rear camera flash has been moved to the right. This is consistent with another Apple-related website, Apple.pro. says about the iPhone 5 design. 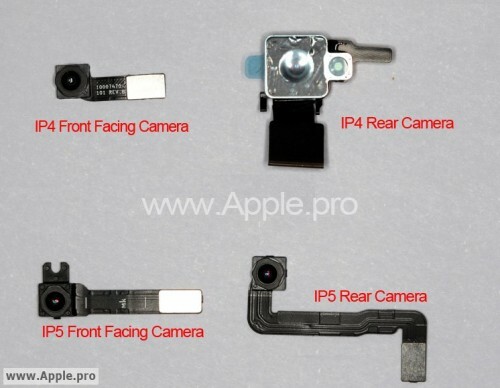 The above picture show the difference between iPhone 4 rear camera and rumored iPhone 5 rear camera. iPhone 5 rear camera will not have attached flash. This strengthens the fact that iPhone 5 will have flash located separately from the camera. With this design, it will make the photos taken look more natural and better. 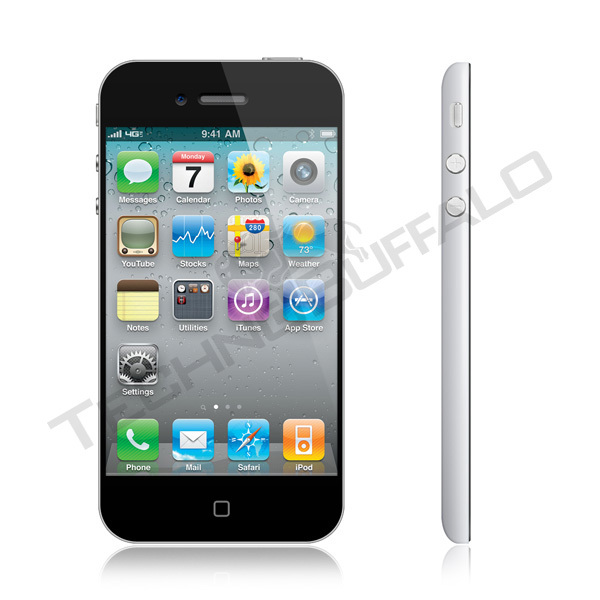 I prefer this mock-up design of iPhone 5. Looked much more sleek and cool. Next story MacBook Air Refresh Coming in June/July 2011? Previous story iPad 3 might get the Retina Display (2048 X 1536)?